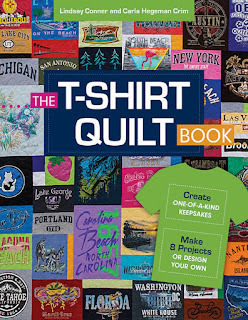 I'm so excited to share that I'll be hosting a quilt along this winter, thanks to the help of my friends . 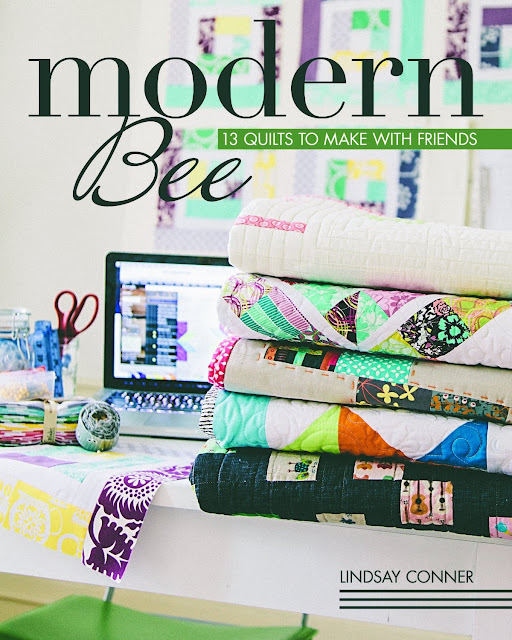 . .
Each of these lovely ladies will be making a project inspired by the January quilt from Modern Bee, Mosaic Tiles. 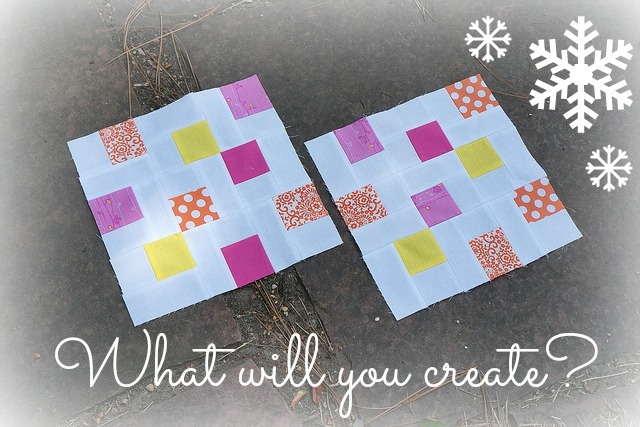 This fun and fast block was designed by Sukie, and lends itself to so many fun projects! 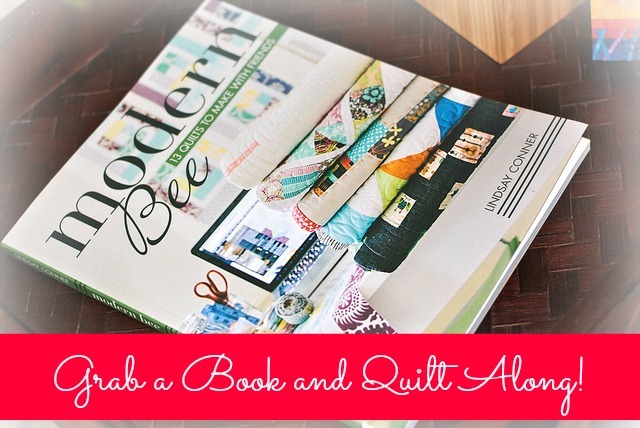 If you'd like to join the quilt along, all you'll need to do is grab a copy of the Modern Bee, book and start thinking about your projects and fabric. 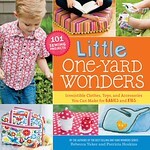 Did I mention there are prizes?! 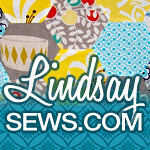 I've shared more details over at my other blog, Craft Buds. 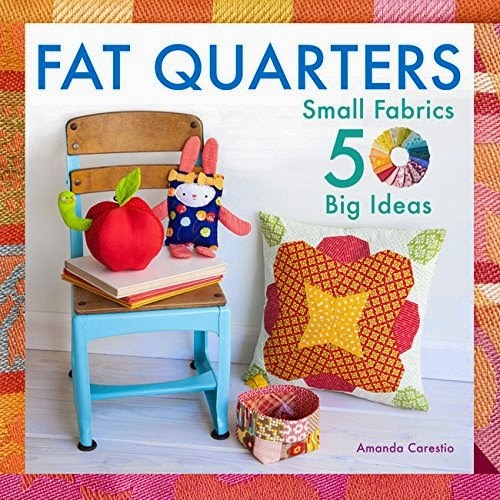 There's also a new Flickr Group dedicated to projects from the book, so hop on over if you'd like to join and link up your progress. 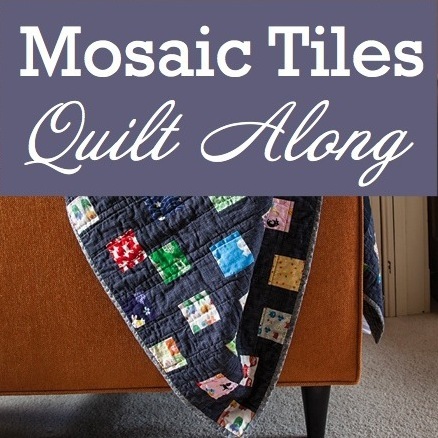 I've also dedicated a discussion thread to folks who are looking to join or start a quilting bee, to help people get connected! 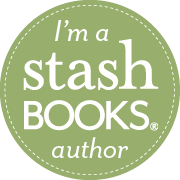 I'm happy to report that my chat with Pat Sloan went off without a hitch! 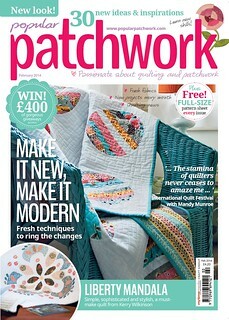 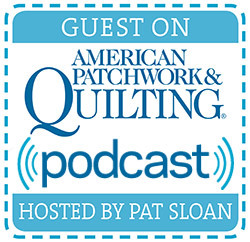 If you'd like to check out my interview on the American Patchwork and Quilting Radio Show, you can listen online right here!